KRISTIN MARTING | Hamilton Dramaturgy's TheatreNow! 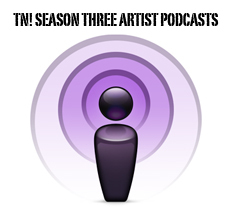 This episode features theatre artist Kristin Marting. Over the last 20 years, Kristin has constructed 24 works for the stage, including 10 original hybrid works, 8 adaptations of novels and short stories, and 5 classic plays. She works in a collaborative, process-driven way to fuse different disciplines into a cohesive whole. 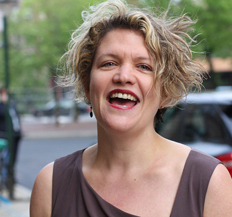 Kristin is a co-founder and the Artistic Director of HERE, where she cultivates artists and programs all events for two performance spaces, including 14 OBIE-award winners for an annual audience of 45,000.